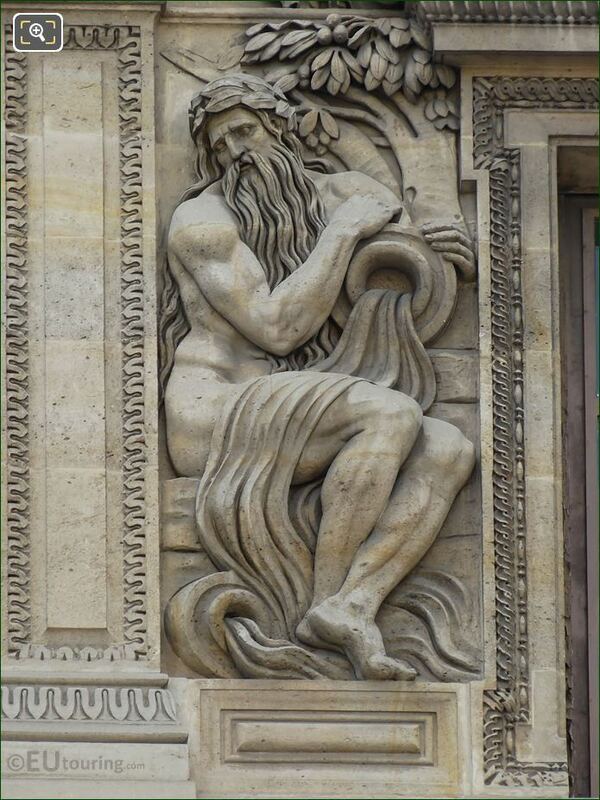 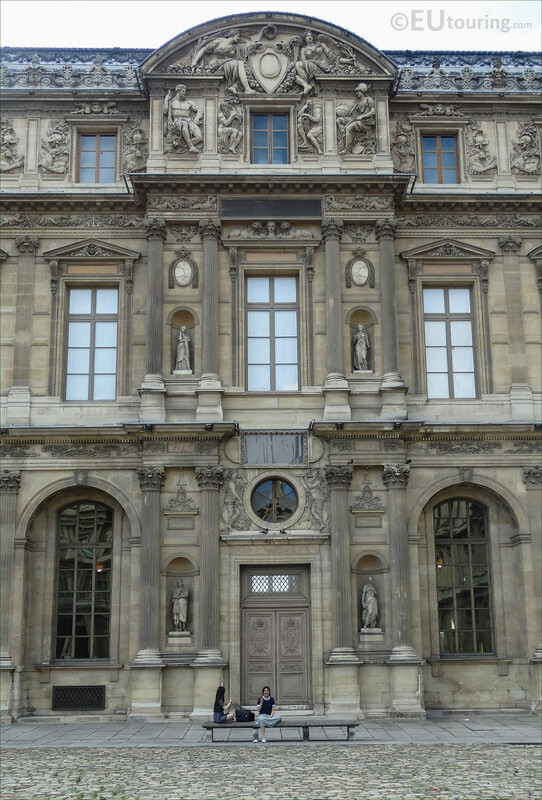 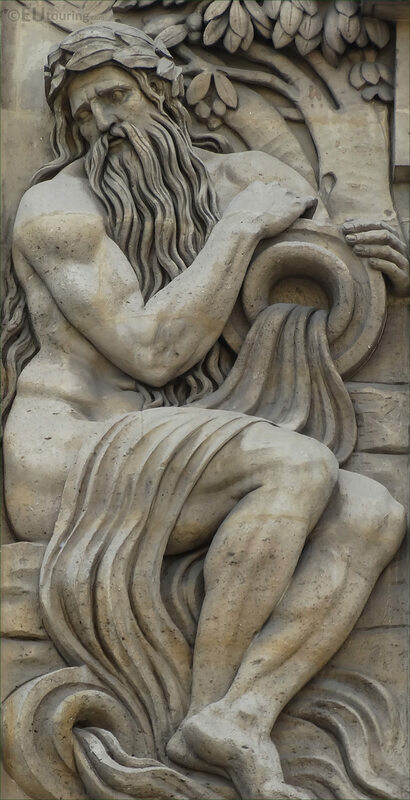 We were at the Musee du Louvre in the 1st Arrondissement of Paris, when we took these high definition photos showing a bas relief called Danube, which was sculpted by Philippe Laurent Roland. 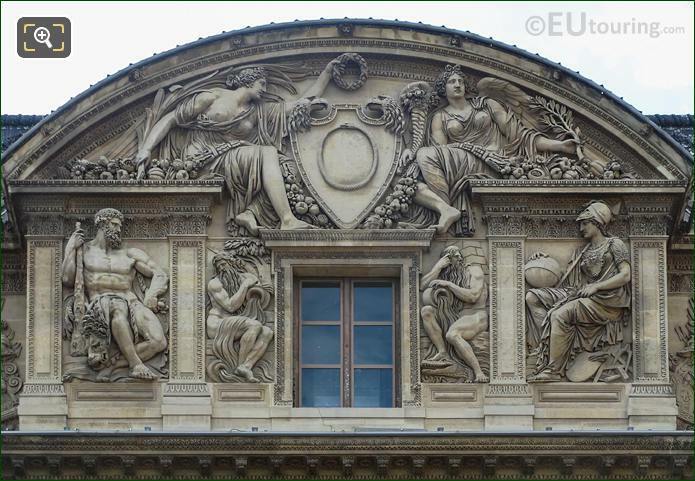 The Aile Lemercier was constructed in the 1600s, yet it remained undecorated until the start of the 1800s when Napoleon Bonaparte ordered that the facade be adorned with decorative features to coincide with the Aile Lescot, and this first HD photo shows a bas relief called Danube, which was put in place in 1806. 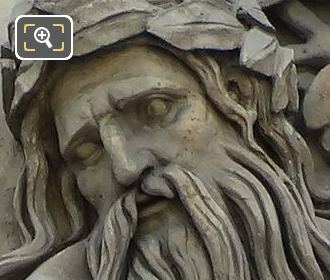 Here you can see a close up photograph showing some of the detailing that went into producing this sculpture, which was entrusted to Philippe Laurent Roland who was born in 1746 and initially studied in Lille before going to Paris and studying in the studio of Augustin Pajou to become a French sculptor, which proved to be a very successful collaboration for over forty years. Philippe Laurent Roland worked on many different tourist attractions including the Palais Royal and different decorations for the Chateau de Versailles such as the private apartments of King Louis XVI and Marie Antoinette, plus he sculpted the entire top section of the Lemercier Wing that you can see here including the bas relief of Danube, which is an allegorical sculpture designed to represent the River Danube with water flowing from two water carriers. 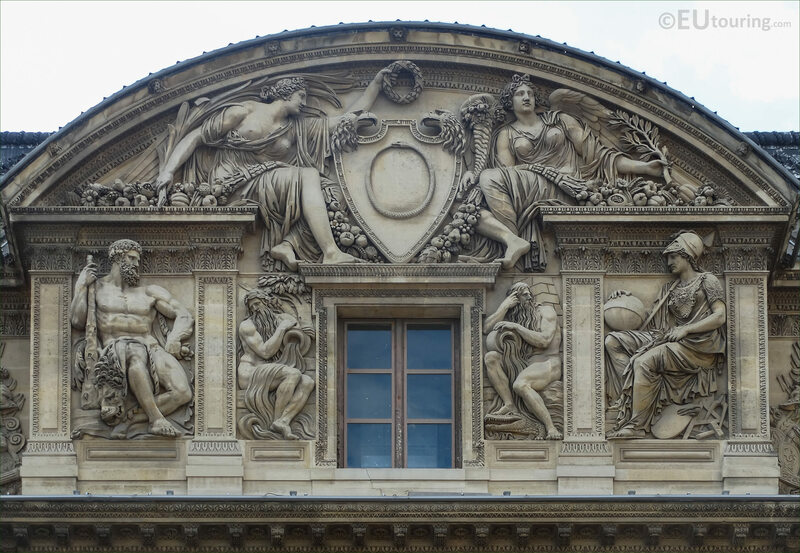 Now this Danube sculpture can be found on the third level of the Aile Lemercier on the middle section below the pediment, and you can see this from the courtyard of The Louvre called the Cour Carree, where it is positioned to the left hand side of the window.